Season one of the Disney Channel series ended with the Colossus platform shooting off into space toward D’Qar, in the hopes of finding a Resistance base; as fans know, D’Qar is where the events of The Last Jedi begin. This season starts precisely after last season’s finale, which is near in time to the events in The Last Jedi, but exactly when is not revealed. We do learn the Colossus stopped about three parsecs from that location though, and that Captain Phasma is none too pleased that her First Order troops allowed the platform to escape. She believes it’s of vital importance to General Leia Organa and the Resistance because it could help with their fuelling (which, if we know The Last Jedi, is interesting to say the least). Phasma wants it found at once, or she will kill everyone. Away from the First Order, Kaz and his friends are happy to have escaped but must do major repairs on the Colossus. That includes the gravity drives, which are broken, meaning everyone is floating in zero gravity for the majority of the episode. This leads to plenty of childish humour in the classic Resistance way, but also some really fun scenes, such as the Colossus residents having a huge party while floating around, as well as some excellent action featuring BB units in zero-G.
You see, one of the First Order BB units remained on the Colossus and is trying to contact the First Order. It takes out Kaz’s BB unit CB, it takes out Neeku, and puts up a hell of a fight with Kaz and Tora. That is, until Kaz and Tora finally defeat it in the exact same way Ripley defeats the Queen Alien in Aliens, by blowing it out a hatch into space. The scene even shares a few shots and action beats from that classic film. 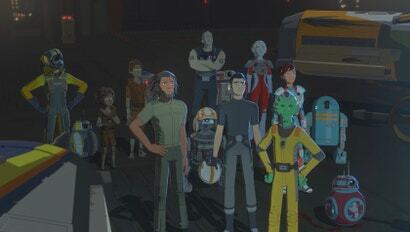 Finally, the episode ends by setting up what seems to be a huge conflict this season, the fact that Tam is hurt by her friends and is now part of the First Order. She agrees to hunt down the Colossus, even if it means bringing harm to her former friends, deletes a message Kaz stupidly sent to her to apologise, and finally puts on her First Order pilot helmet, like a true villain. The season two premiere of Resistance still had plenty of the wacky hijinks the show has been known for, but it also used its animated form to do things a live-action movie would have a lot of trouble doing. 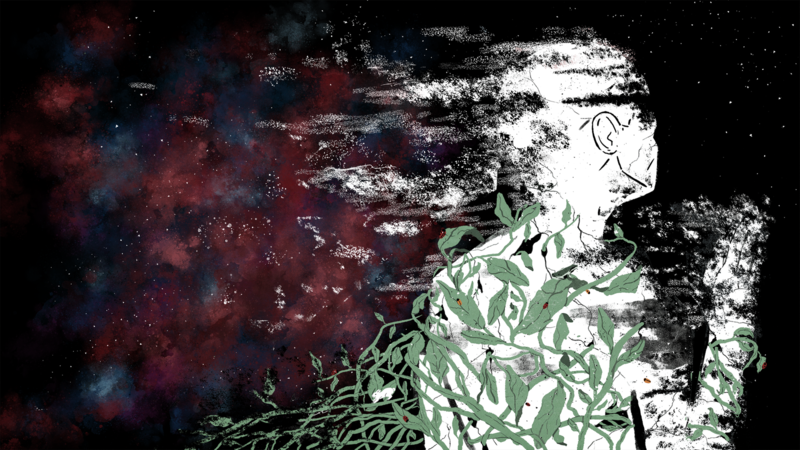 And if the show’s imagination continues to flex that muscle, we could be in for a very good season two. 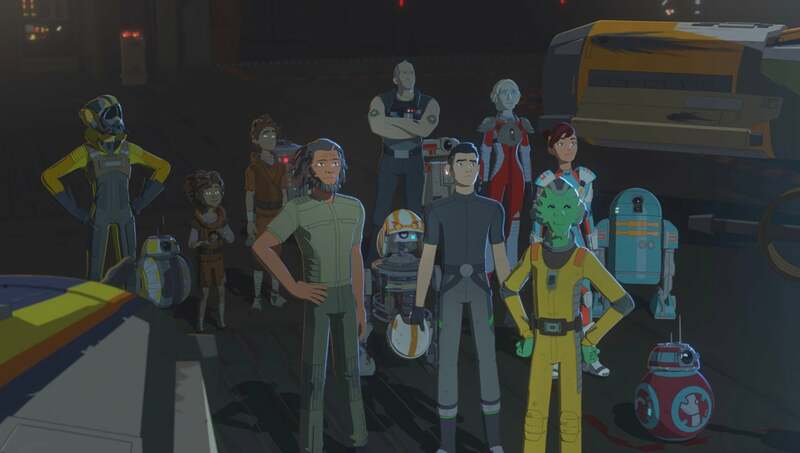 Star Wars Resistance season two begins this spring on Disney Channel.